The August Local Spins segment gazed northward, showcasing three NW Michigan artists set to make a splasb with new albums. Listen to the “Stateside” podcast and songs by Davis, Allen and Brotha James. Beautifully Imperfect, Heartfelt: Joshua Davis’ new album was recorded in all-analog fashion at Grand Rapids’ Goon Lagoon. This month, Local Spins gazes northward to round up some bracing new releases by northern Michigan artists – Joshua Davis of Traverse City, Brotha James of Elk Rapids and Jake Allen of Grayling. 1. 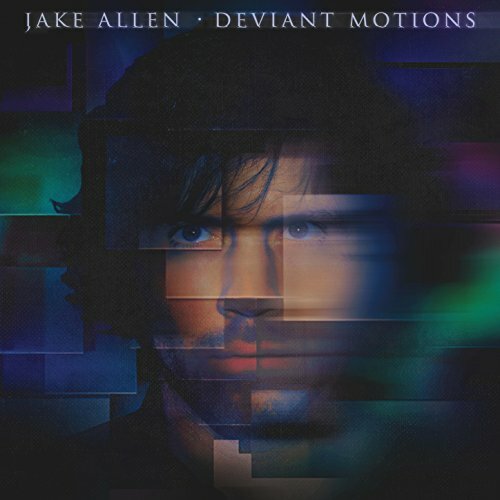 Jake Allen, “The End of Us,” from “Deviant Motions” – Multi-tasking comes second nature to Jake Allen. After starting on keyboards at a very young age, inspired by his musician father, the Grayling native these days turns his guitar into a percussive, orchestral band of sorts during performances and plays most of the instruments on his studio albums. Now in his late 20s, his impressive skills also have been on display in collaborative fashion, too, whether playing with the northern Michigan band The Cookies, his own Jake Allen Band or touring with Traverse City indie-folk sensations The Accidentals – playing everything from the mammoth South by Southwest music festival to opening for major touring acts. His jaw-dropping musicianship isn’t just a “shtick” either. “It truly is about making as much happen on the guitar that’s going on in my mind,” he says of the “full production” he strives to present during performances. He also displays that in lush, prog-rock, pop-hued fashion on his new studio album, “Deviant Motions,” released earlier this year. He managed to mix the project while on tour with the Accidentals (who also make guest appearances). The album creates a mesmerizing musical universe that’s like stepping into a lush, all-enveloping prog-pop garden. And it proves this Michigander deserves a national audience. 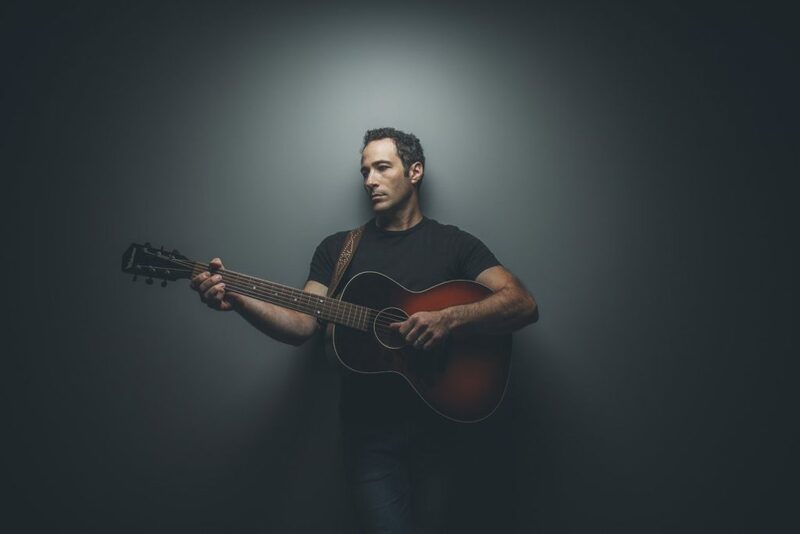 He plays Farmfest in Johannesburg, Mich. (east of Gaylord) on Friday (Aug. 10) and the Hoxeyville Music Festival in Wellston, Mich. (in the Manistee National Forest) Aug. 17. Also, he’s heading overseas this fall, playing dates in Lithuania, China and Japan. 2. 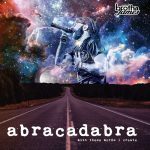 Brotha James, “Warrior,” from “Abracadabra” – This is the latest from Brotha James, also known as Jeremy Reisig, a singer-songwriter, multi-instrumentalist and looping phenom from Elk Rapids, Michigan. He may be the most upbeat, positive-vibes musician I’ve ever met. He incorporates everything from hip hop to rock to pop, soul, funk, reggae and disco into his songs and his performances, always expressing his gratefulness for his fans and his ability to do what he does. 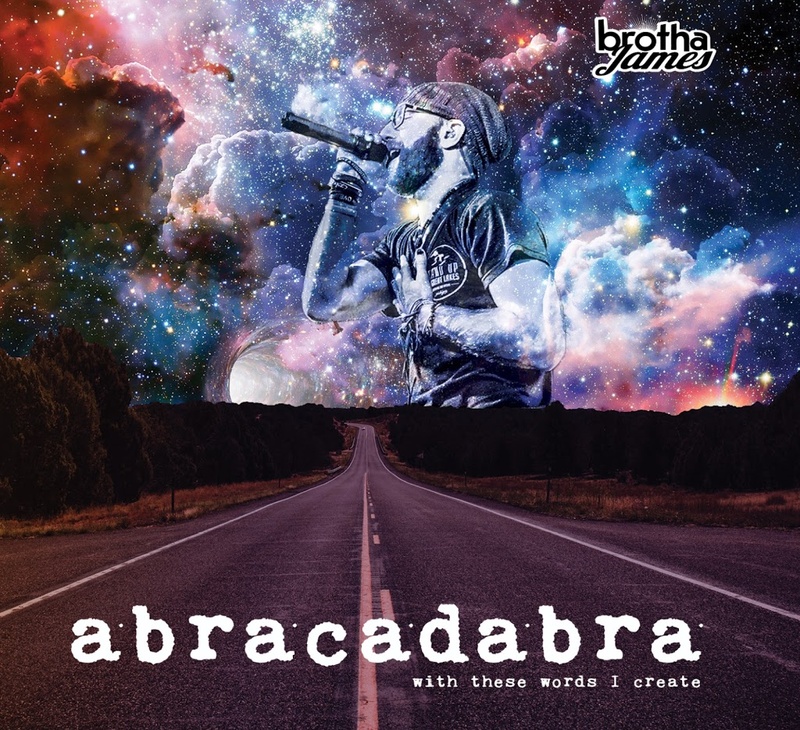 His new album “Abracadabra,” is subtitled “With These Words I Create.” And interestingly, the release of the album – which is filled with feel-good, uplifting material — is also paired with release of a book, “With Our Words: We Create,” which explains “the stories behind the songs” along with encouraging words about being positive and wiping out negativity in your life. Not surprisingly, he’s hugely popular with kids and does a lot of presentations at schools and at children’s stages at music festivals. Although he’s a solo artist, as of late, he’s been performing a lot with his drummer brother. Speaking of which, for those of you headed to the Hoxeyville music festival later this month in Wellston, Michigan, in the Manistee National Forest, you’ll be able to catch performances by Brotha James on Aug. 17 and Aug. 18. 3. 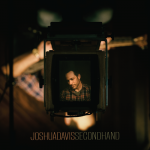 Joshua Davis, “Rex’s Blues,” from “Secondhand” – We’ve talked about Traverse City singer-songwriter Joshua Davis on the show previously and plenty of folks will recognize this talented singer as the veteran performer who finished third on NBC’s “The Voice” in 2015. Since then, he released a new Steven Berlin-produced album titled “The Way Back Home” and toured extensively across the country. He also recently fronted the beloved Lansing band Steppin’ In It’s Michigan reunion tour. But amid all this, I think this particular new recording really stands out as something fresh and inviting. For one thing, it’s a collection of little-known covers of artists ranging from Tom Waits, Townes Van Zandt and St. Vincent to musical comrades like Michigan singer Jen Sygit and David Fetzer. For another thing, it was recorded at the all-analog Goon Lagoon studio in Grand Rapids, which gives these tracks a raw, up-close-and-personal flavor, drenched in a pleasingly authentic and gritty alt-country vibe. The eight-song project – which does include one original Joshua Davis tune, “Trouble” – was recorded in just two days and features longtime Michigan musical chums Mike Lynch, Michael Shimmin and Drew Howard. As Davis puts it, the songs were laid down in one or two takes with no computer screen and no auto-tune in a beautifully imperfect but heartfelt fashion. If you’re a Michigan festival fanatic, you’ll have plenty of opportunities to see Davis and his band the next month-and-a-half. Like our aforementioned artists, he’ll be playing Hoxeyville on Aug. 17, Porcupine Mountain Music Festival on Aug. 24, Wheatland Music Festival in Remus Sept. 8-9 and Earthwork Harvest Gathering outside Lake City on Sept. 21.